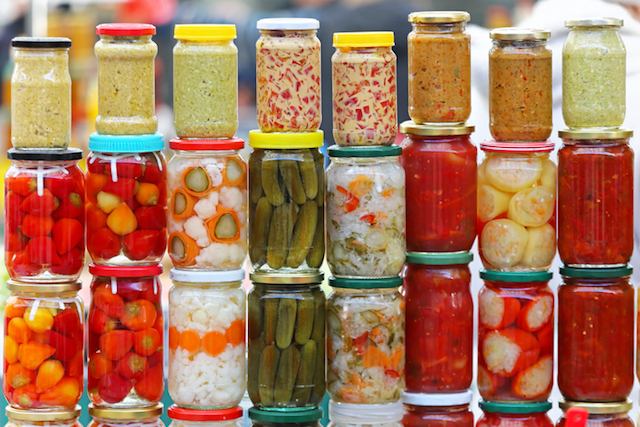 Fermented Foods - Do They Really Impact Diabetes? Hope is interviewed by Diabetes Mine's Amy Tenderich, along with two other CDEs (Certified Diabetes Educators), Toby Smithson and Sarah Picklo on this year's latest "superfood" trend - fermented foods. Read more about Fermented Foods - Do They Really Impact Diabetes? Hope talks with Diabetes Mine about the American Association of Diabetes Educators’ 2015 successes and its new strategic plan. Hope is panelist with key members of the diabetes online community, Amy Tenderich and Kerri Sparling, to speak on Community as Part of the Prescription: Social Media in Diabetes Care at the American Journal of Managed Care Annual Meeting held in Boston.